Save AED 21 (42.86%) – Earn 3 Shukrans What is Shukran? Shukran is the Landmark Group’s award-winning loyalty programme in the Middle East, which allows you to earn Shukrans when you shop any of our brands. 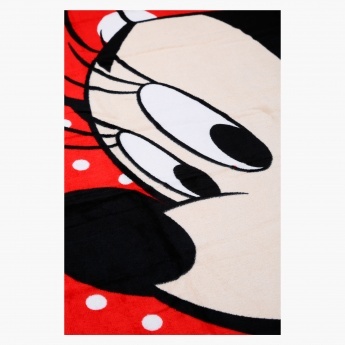 Let your baby experience a super clean beach time as you get this appealing beach towel for him. 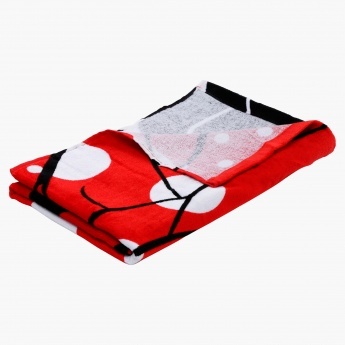 Boasting an attractive Mickey Mouse print, this towel is gentle on the skin and is a great pick for your baby.